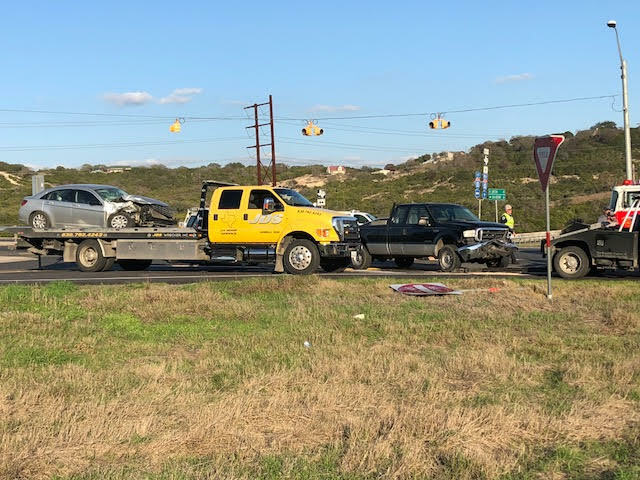 6:15pm Mar 2, 2018 KERRVILLE – A car accident has been reported on FM 783 (Harper Rd) and the I-10 overpass by Kerrvilla Convenience Store around 5pm involving a black Ford F-250 and a silver sedan. DPS, Kerr County Sheriff’s Department and KPD arrived on the scene. 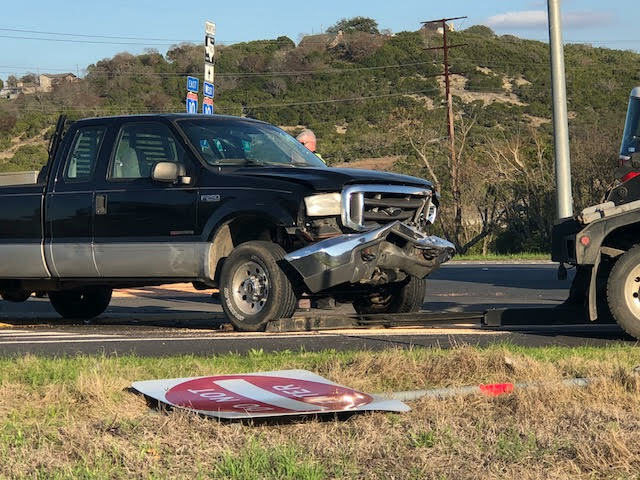 The black F-250 truck was driving and struck the silver sedan, who apparently pulled out in front of the truck. 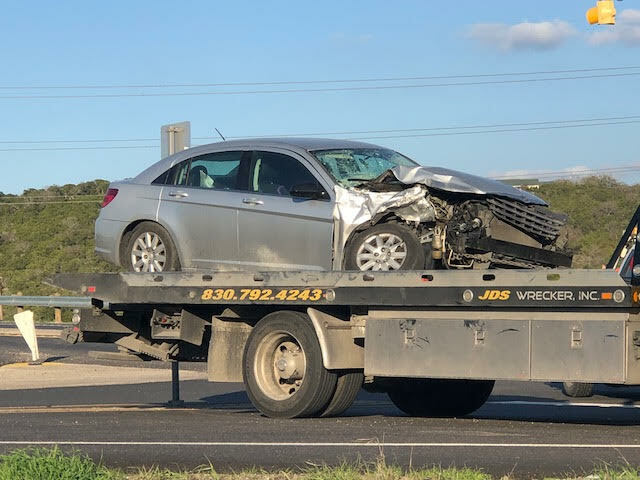 Both vehicles appeared to be totaled. 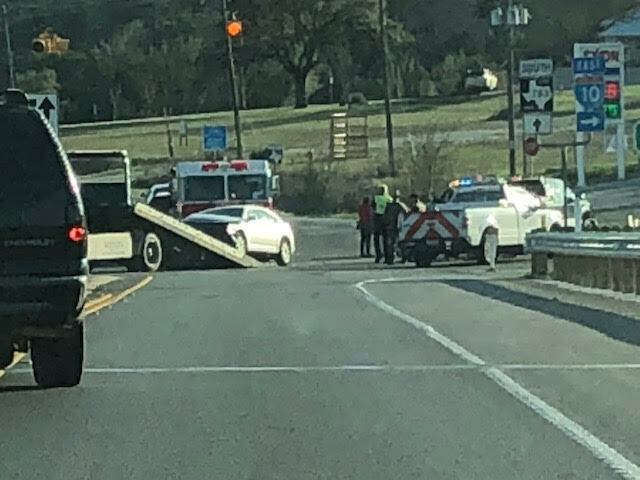 The driver of the F-250 is believed to be a middle-aged white male. The silver sedan was driven by a female with a young child as a passenger. The child has been taken to the hospital complaining of neck pain. Select Car Sales closing their doors March 15th. Find out which Kerrville Celebrity you are!